Coming at you with Boomtown build update 6! 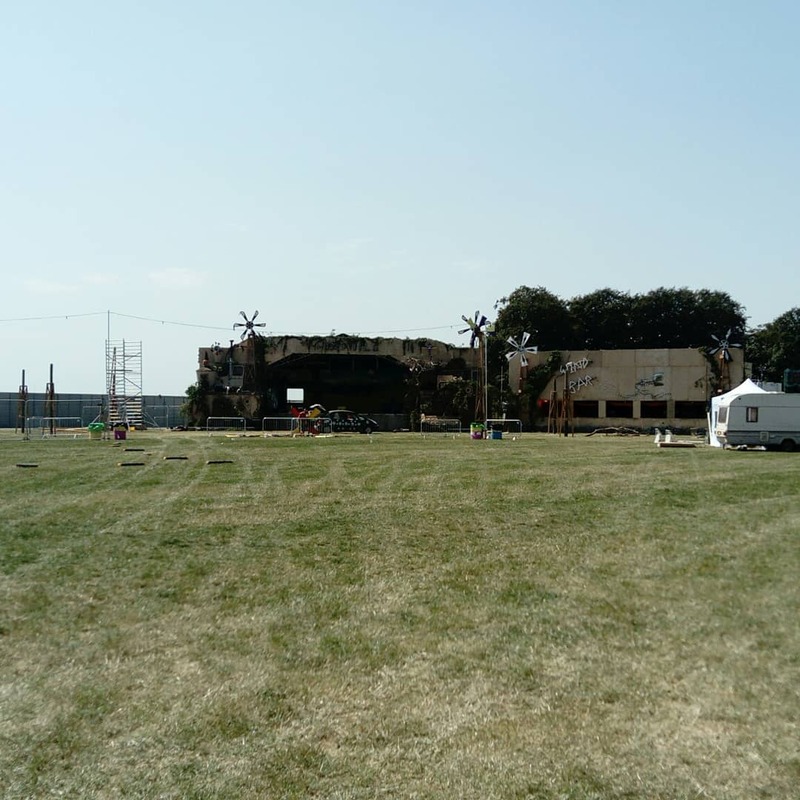 Source has some brand new spoilers today, including the all new Lions Den stage. If you want it all to remain a surprise look away now! Source is going full out HYPE now guys. Gates open to the public on Wednesday, less than 2 days away! Continue below for spoiler updates. 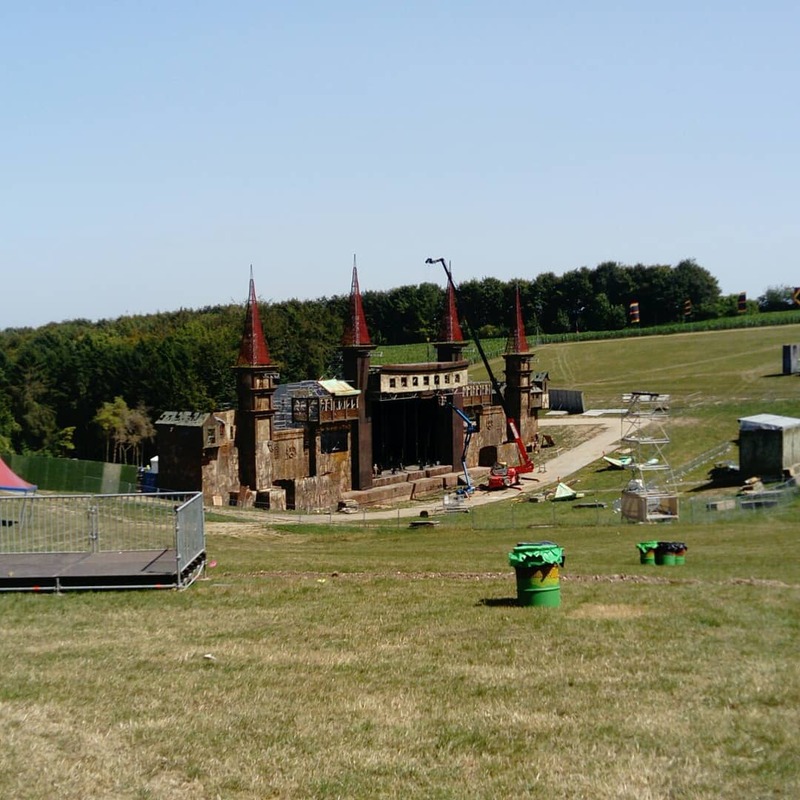 And finally, what you’ve been scrolling for… the latest shots of 3 main stages, including the all new Lions Den! That’s it for now. If you need even more hype in your life, you can check out all the Source build updates. 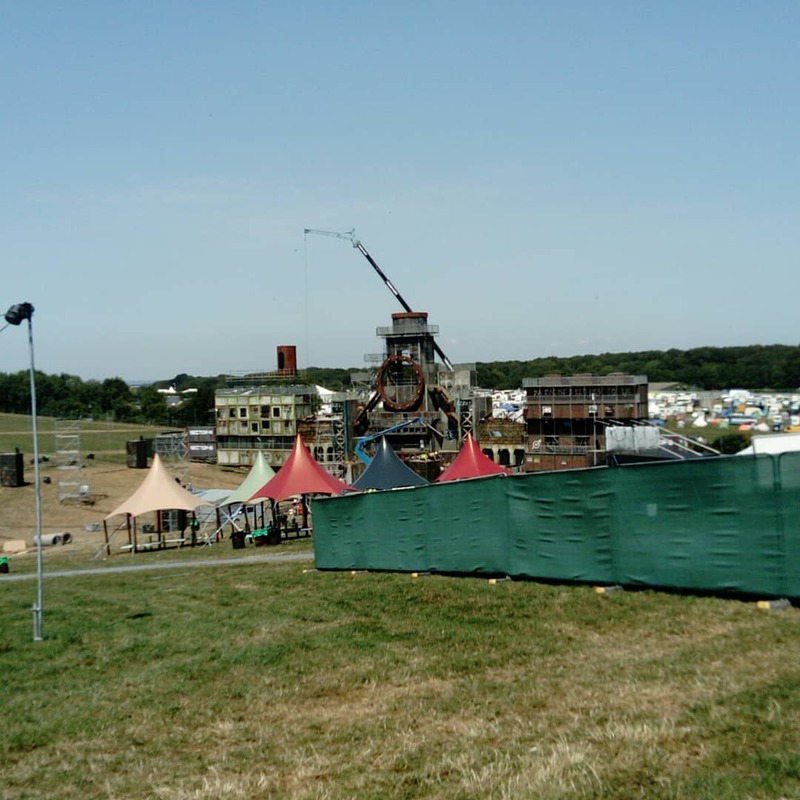 If you’re in more a manic planning kind of phase, why not check out the Source guide to the best place to camp at Boomtown, or the Source unofficial Boomtown map. Thanks for reading again guys, your support for this new Boomtown blog after only 2 weeks has been amazing!